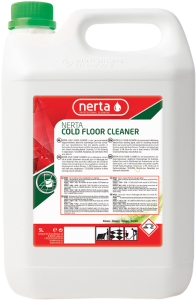 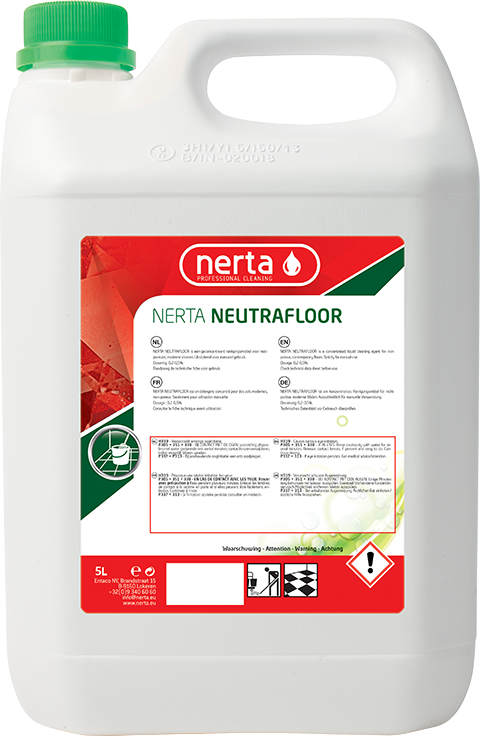 NERTA NEUTRAFLOOR is pH neutral liquid floor cleaner for non-porous, contemporary floors. 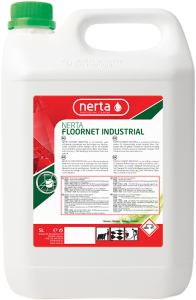 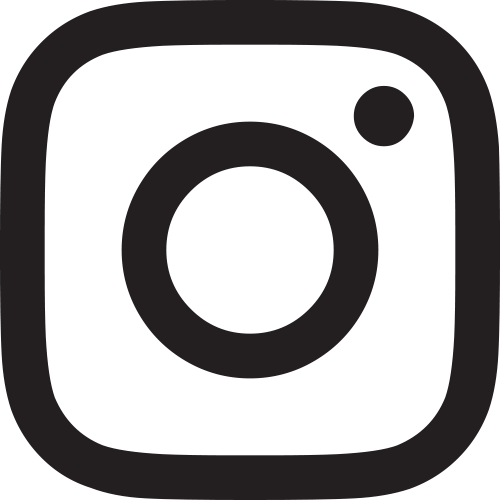 NEUTRAFLOOR is a concentrated pH neutral cleaning agent for non-porous, hard floor surfaces (such as marble, …) and soft floors (such as vinyl, linoleum, …). 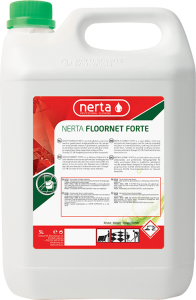 Is strongly scented and soft for the hands.  Product is suitable for regular use.